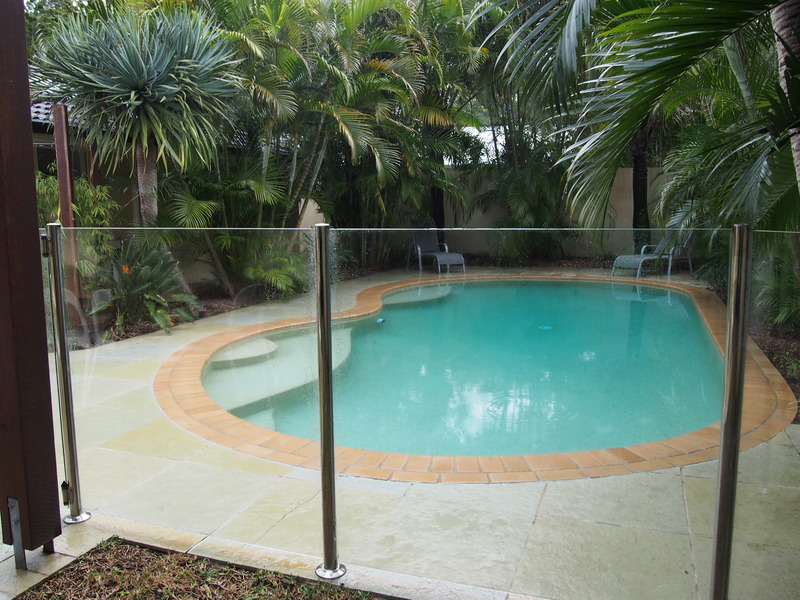 We just recently got back from a holiday in Byron Bay which involved 7 kids and 4 adults. You could say that would be considered a large group to accommodate on a holiday. I remember when we decided to have our 3rd baby there was a moment I thought how tricky that was going to make some things. Holidays was one of them. Hubby and I quite enjoy travelling and have done a bit since we had the kids. 2 adults and 2 kids is fine to accommodate at most places but you chuck in a 3rd child and it can get a bit trickier. Any more than 3 kids and it may feel like all hope is lost haha. Roll away beds are an easyish solution for a 3rd however you have to deal with the arguments of who is sleeping on that bed pretty much every single holiday you go on. The idea of booking a resort with 3 bedrooms is nearly impossible and may require you to mortgage your house. 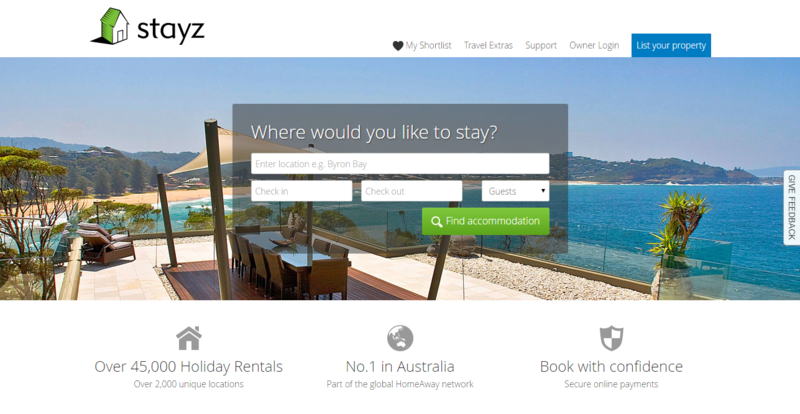 It was a few years back when we discovered Stayz and the moment we did we realised maybe holidays didn’t have to be so tricky after all. 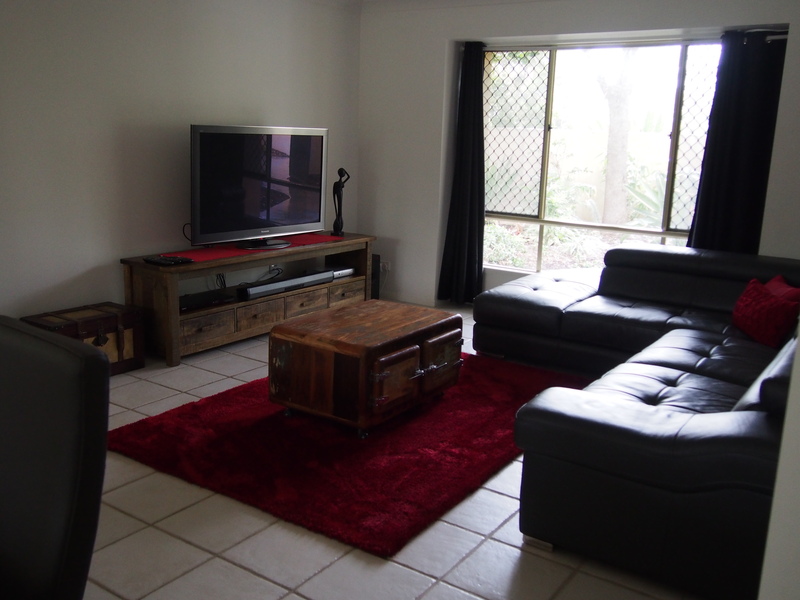 The great thing about the properties on Stayz you are renting more than just a room you are renting a whole house suitable for the whole family. When we go on holidays the grandparents often tag along or we try and organise some close family friends to come. We find it is a much more relaxing experience when we go with another family as the kids are better entertained with friends or grandparents and we get to have some quality adult conversation with our friends in the evening when the kids are in bed. 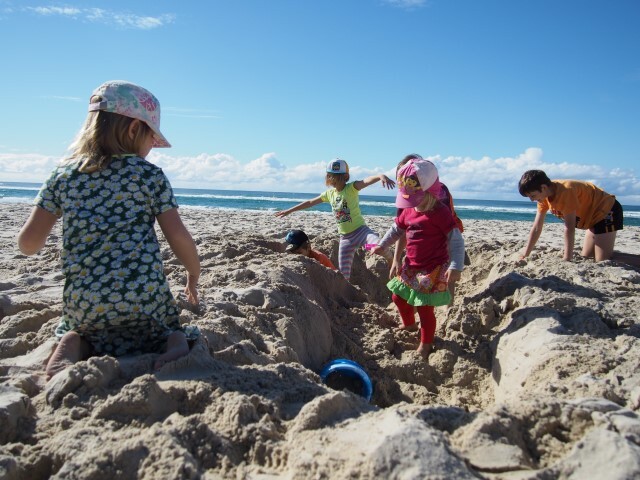 On our recent holiday to Byron Bay we had some good friends join us who had 4 kids. This made 7 kids in total plus 4 adults which does seem like a lot to accommodate. 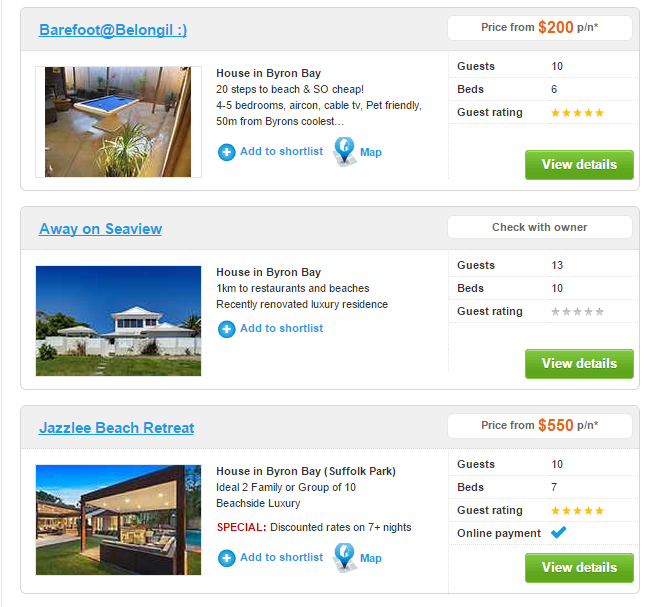 I went onto the Stayz website and typed in Byron Bay, selected our dates and put in 10 people (we did have 11 but one was a baby). Normally when you do this kind of thing on a holiday website you would be lucky to get 1 place come up but with Stayz the list was endless. Below are a few examples of places and prices we could have booked to accommodate our big group. 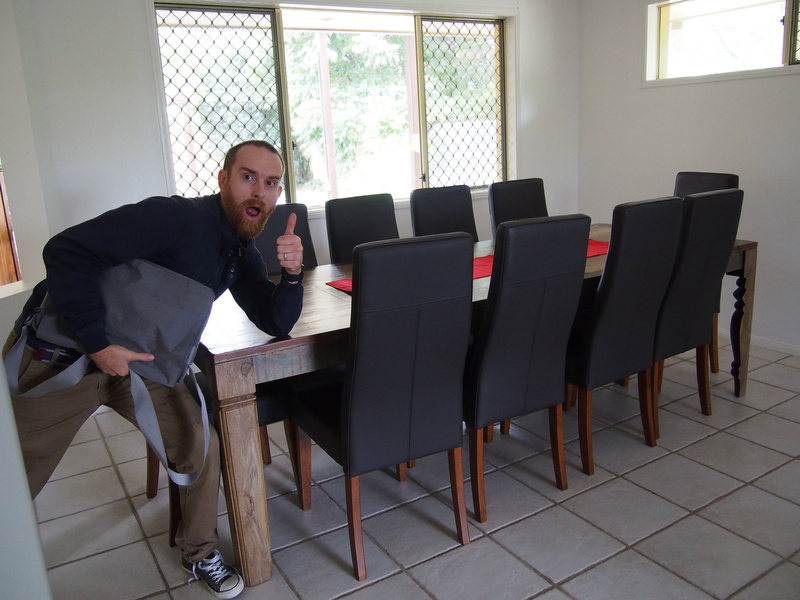 It was anywhere from $200-$2000 a night for 10 people depending on your budget and preferences. In the end we decided we wanted to stay at Jazzlee Beach Retreat. Stayz is a bit different to a normal holiday resort. 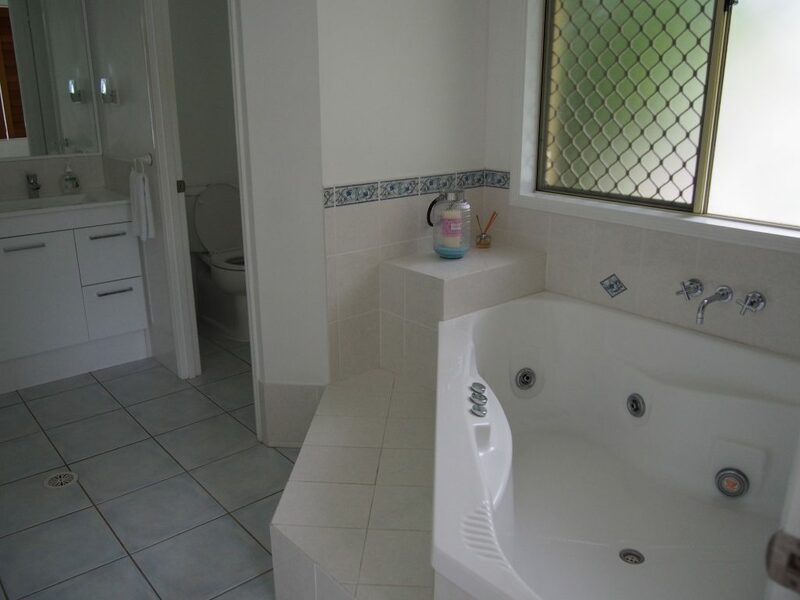 It tends to be holiday houses people have listed for rent in pretty much every location in Australia you can think of. 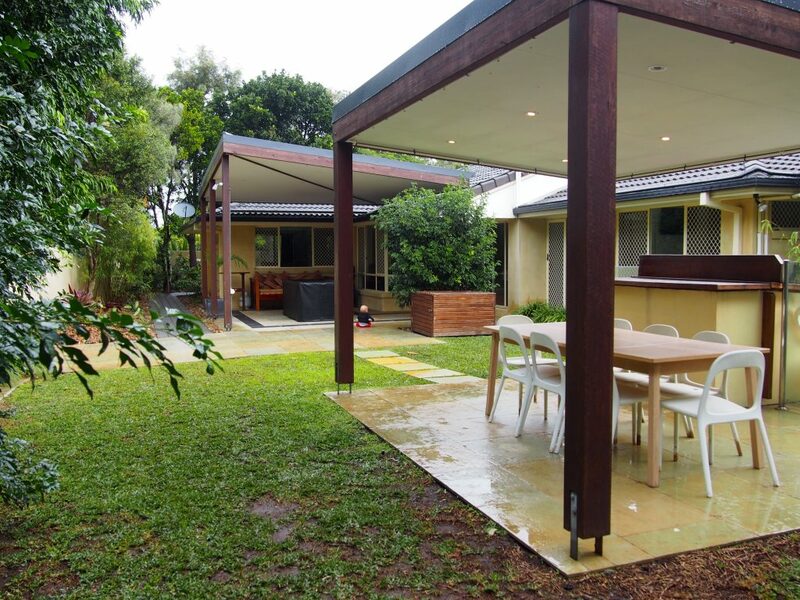 I personally love the idea of renting a person’s holiday house for a holiday with our kids. 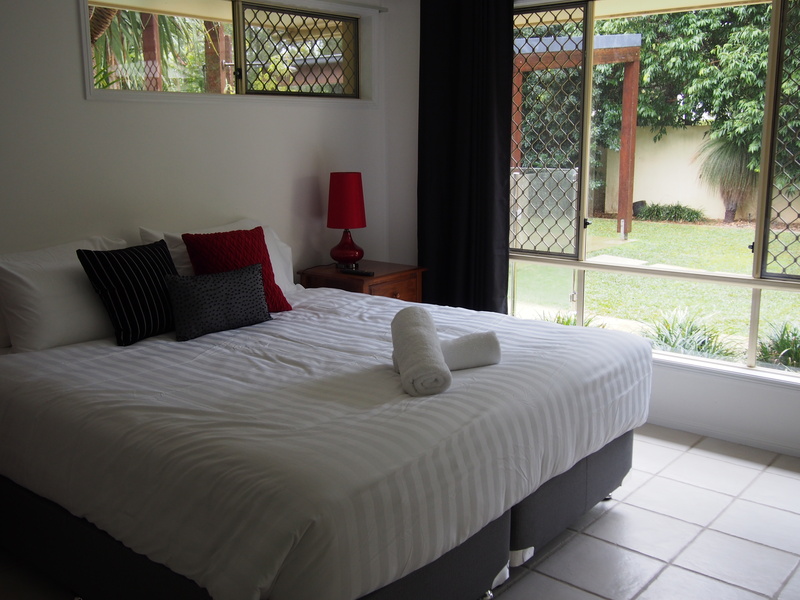 Jazzlee was an amazing place to stay and below are a few pictures of our stay. 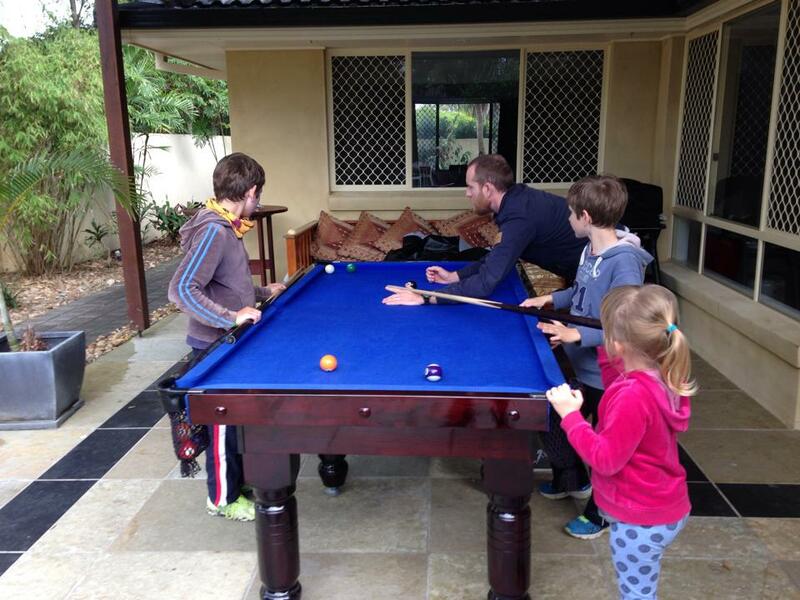 Our kids had their first pool table experience which was a total hit for our entire stay. 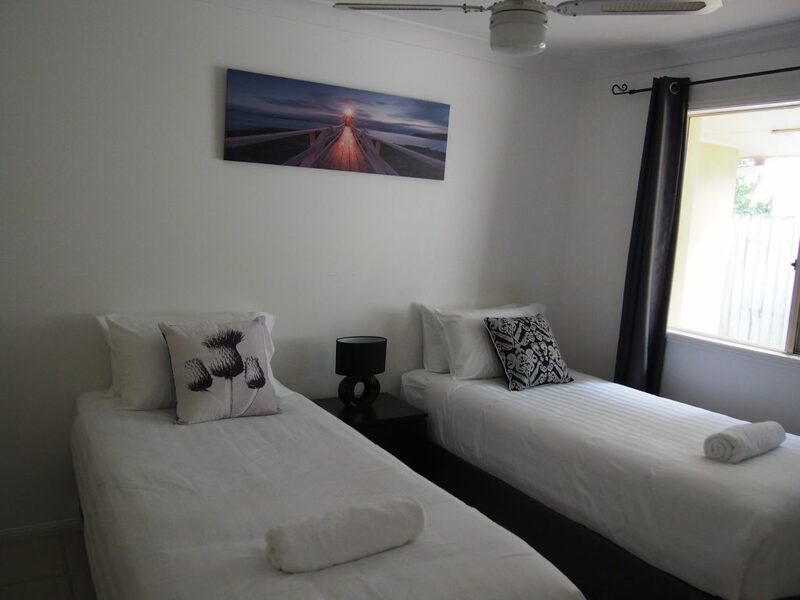 If you are planning a holiday with your family and are looking for some affordable accommodation for a larger family or a holiday with friends then I would totally recommend that you check out Stayz!